VW decided to launch Jetta as an independent, entry-level brand in China to compete with local manufacturers. Being the first model introduced to the Chinese market almost 30 years ago, Jetta today is seen as the reliable, safe choice of the older generation. To change this perception (apart from launching brand-new models like an SUV), the brand has to connect with a younger target audience on an emotional level, using their language, says DMG Group CD Birger Linke. As the brand changes up, it asks the same of Jetta buyers: Change up a gear and be open to the opportunities ahead. 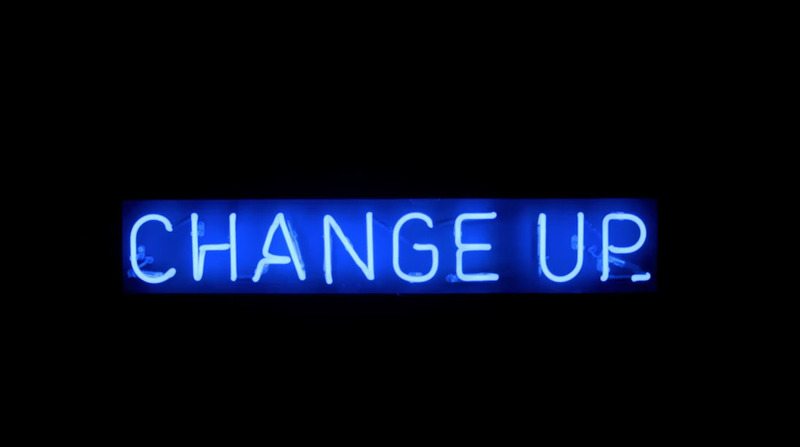 In collaboration with Chinese rap artists NZBZ, who awaken the ‘Change up’ spirit in a specially written and composed song, the new brand comes to life in a music video and commercial by Swedish director Nils Ljunggren. Nice, but still really looks just like a ‘budget challenged’ music vid, as the brand looks just like an afterthought!